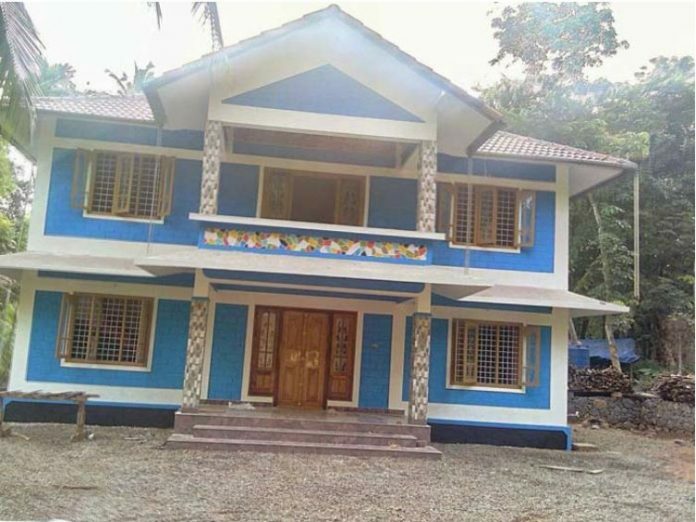 This home is designed by the famous designer mr K V muraleedharan . 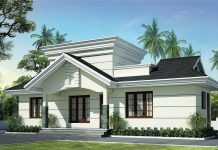 He is one of the most talented building designer in Kerala. The designers basically head office in M district in Kerala. Here they works at building development , supervision, design,estimation, plan etc. They constructed various buildings all over the Kerala.